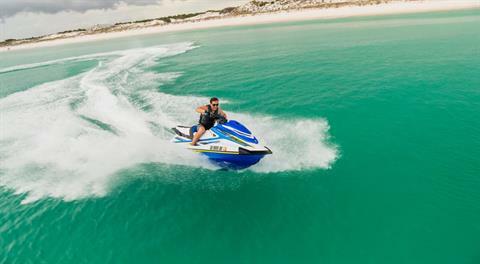 HIGH PERFORMANCE UPGRADES: The 2019 VXR features a race inspirated intake grate and ride plate for unparalleled performance. 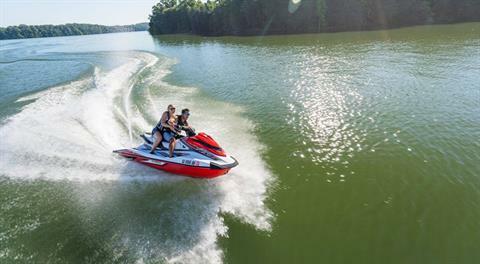 1.8 HO YAMAHA MARINE ENGINE: Race-proven performance that outperforms the competition. 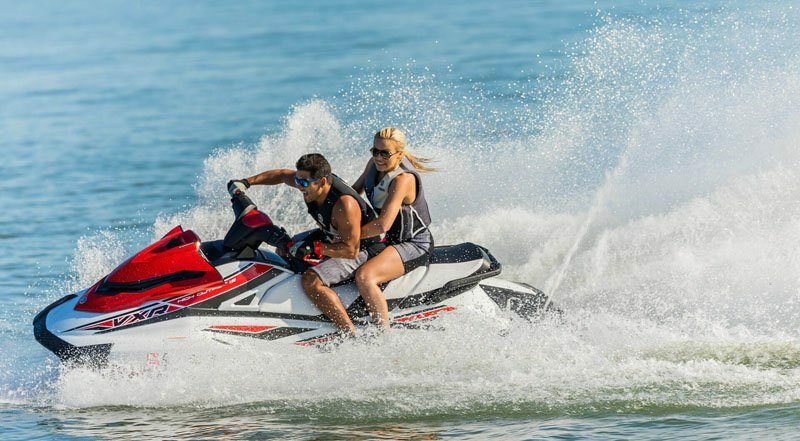 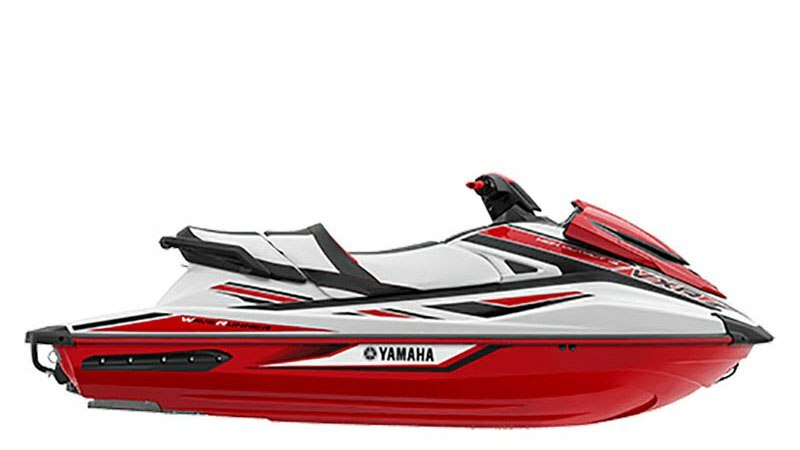 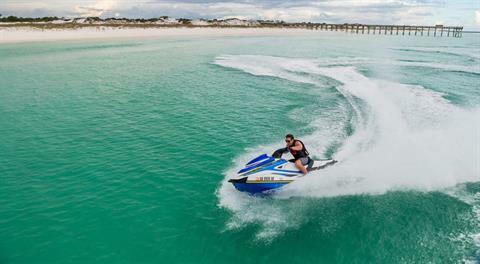 NANOXCEL® 2 HULL: The NanoXcel® 2 hull of this race-ready WaveRunner provides a winning power-to-weight ratio. 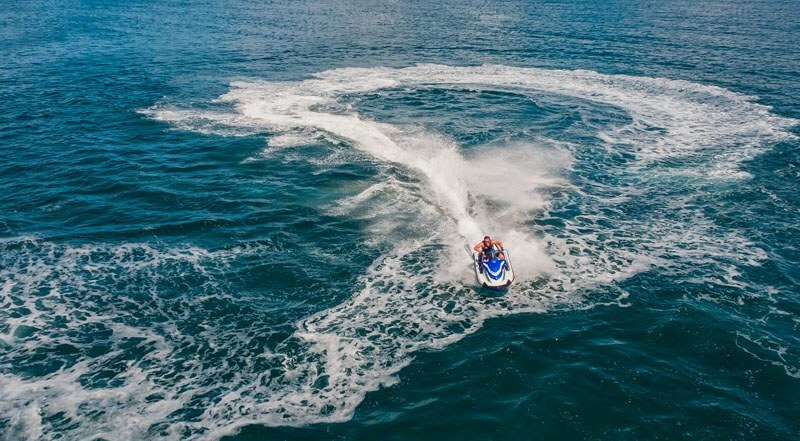 RIDE™: Drivers switch from forward to neutral to reverse with one puill of the throttle resulting in easier deceleration, reversing and docking. RACE-INSPIRED SEAT: Textured and bolstered for grip and comfort when charging into turns. 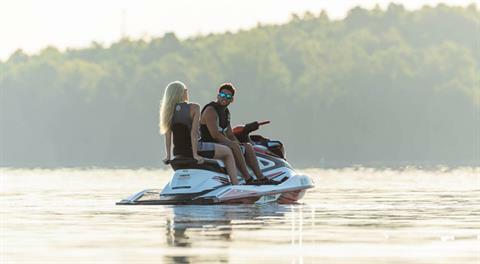 FEATURES: Electric trim system, security / low-RPM mode with remote transmitter, dual mirrors, glove box with dual cupholders, custom cut two-tone deck mats, tow hook, automatic bilge.